If you have any questions about this product by Moe's Home Collection, contact us by completing and submitting the form below. If you are looking for a specif part number, please include it with your message. 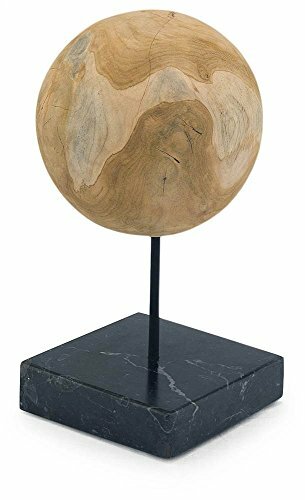 Gardener Select 16BFG04 Blue Glow N Dark Globe, 10"
Kovot 7 Piece Garden Sphere Set - 7 Stainless Steel Gazing Balls Ranging From 2 3/8" - 4 3/4"